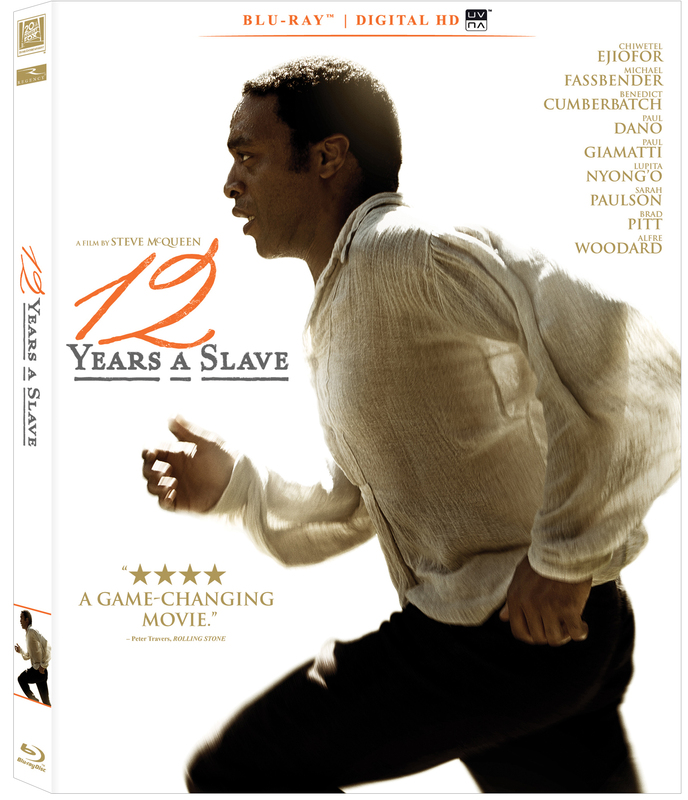 With its Oscar for Best Picture capping off a run as one of the most celebrated films of 2013, director Steve McQueen’s epic adaptation of a true American slave’s odyssey is often difficult to watch, but becomes something triumphant to behold. The all-star cast (which includes Michael Fassbender, Brad Pitt, Benedict Cumberbatch, Sarah Paulson, Paul Dano and Paul Giamatti) is anchored by the riveting powerhouse performances of Chiwetel Ejiofor as Solomon Northup, a free black man kidnapped and sold into slavery, and Lupita Nyong’o, who received the Academy Award for Supporting Actress as Patsy, a fellow captive. Extras include several behind-the-scene features, including Ejiofor reading passages from Northup’s autobiography, on which the movie was based.